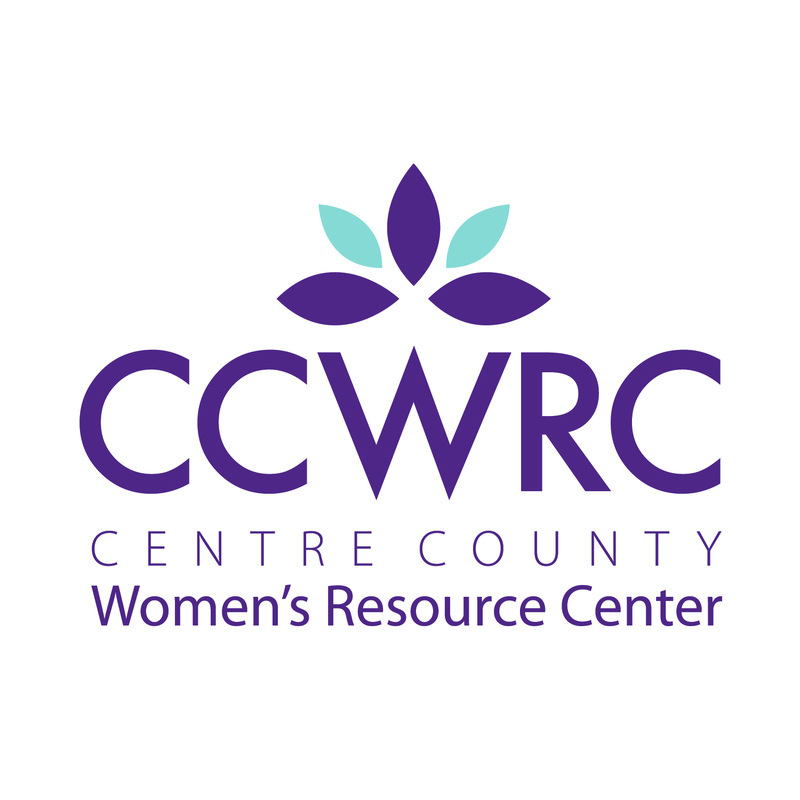 Join Left Right Repeat and the Women's Resource Center of Centre County for a fun filled Wintery run in the Borough of State College. All Proceeds will be donated to the Centre County Women's Resource Center. Pictures at Photo Wall/ Photo Booth will be at start/finish line area. Honeymoon carry - Have a fellow runnning particiapant jump on your back or carry them in your arms across the Finish line "Threshold"
No prizes for speed or a PR - Just have fun and help raise money for such a wonderful organization. Earbud/Headphones are allowed, but please be courteous to those around you. This fun run/walk will be held regardless of wintery weather. If there is a state of emergency in effect the run will have to be cancelled. No refunds will be given as this is a fundraiser event. Contact us if you have any questions prior to sign up. 8:30am on Saturday 2-13-16. (Race day). Everything will be held in front of the Borough building close to the start line.